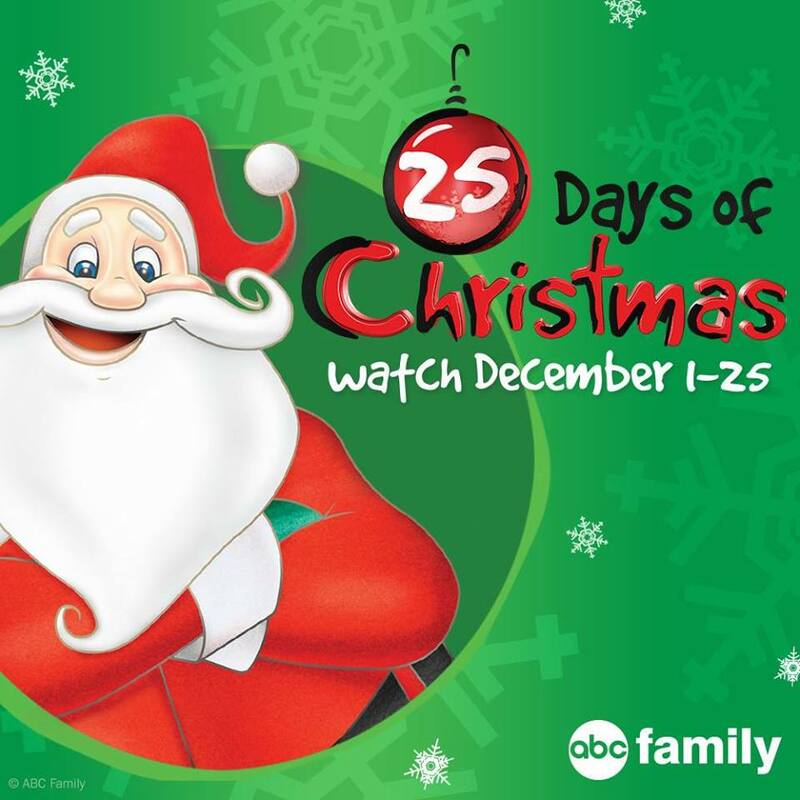 25 Days of Christmas is an annual programming block on Freeform and other TV networks since 1996. The programming is shown every year from December 1 to December 25, showing classic holiday programming as well as new Christmas-themed television movies each year. The font used for the logo of the television program is Good Dog designed by Fonthead Design. The font is free for both personal and commercial use and you can download it for free here. If you do not want to download and install the font but just like to create simple text or logos using 25 Days of Christmas Font, just use the text generator below. The following tool will convert your entered text into images using 25 Days of Christmas Font, and then you can right-click on the image to save it or click on the "EMBED" button to get links to embed images on the web.